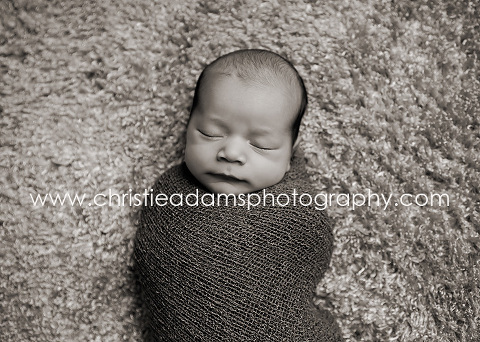 Christie Adams Photography is a Bergen County NJ newborn photographer with a studio in downtown Ridgewood. In business since 2007, Christie has photographed over 400 newborns at the studio and specializes in classic and timeless portraits. With the use of minimal props, images will look just as beautiful 20 years from now as they do today.